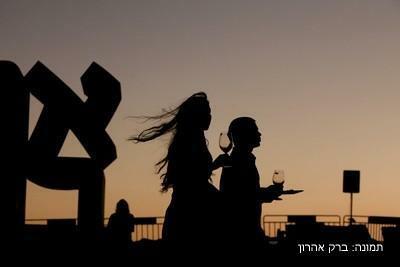 The Jerusalem Wine Festival is one of the most anticipated and popular events that has been taking place annually in the summer in Israel for more than a decade. The Arts Garden located in the Israel Museum, with its magnificent modern and abstract sculptures, will be the venue for this annual event that will take place from 5-8 September 2016. 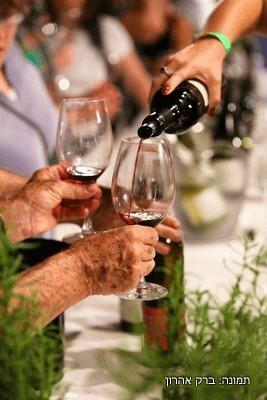 Wine-making is a fast growing industry in Israel. 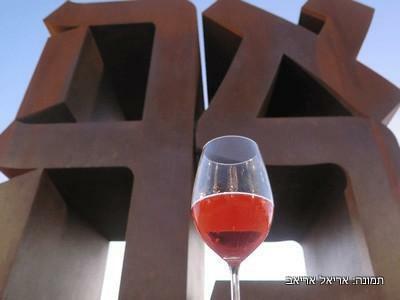 Israeli wine is part of the new world of wine and is certainly up there with many others. Wine here is produced from the cooler northern climate, through the Judean Hills to the Negev Desert. 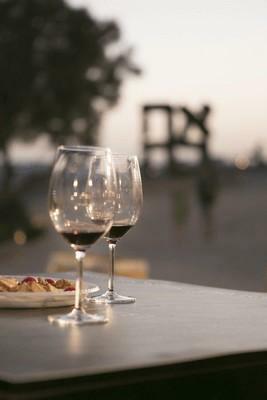 More than 60 Israeli wineries will be offering tastings from a selection of hundreds of versatile red and white wines from both boutiques and large wineries. During the event there is also live music performances and food stands for visitors from around the globe to enjoy. 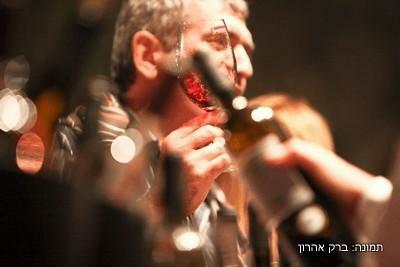 A wonderful way to spend an evening while visiting Jerusalem and celebrate the wonderful wines of Israel.